ISNA in Excel (Formula, Examples) | How to use ISNA Function? 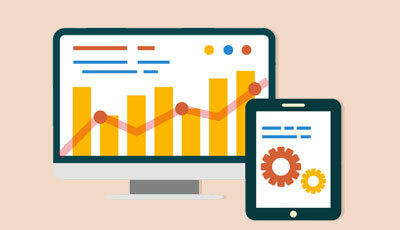 How to Use Excel ISNA Function? 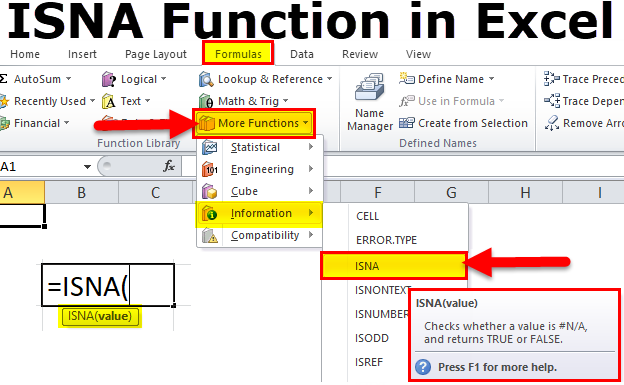 What is ISNA Function in Excel? The “ISNA” function is the very interesting function of Excel. It is used for the purpose of exception handling in Excel and VBA programming. 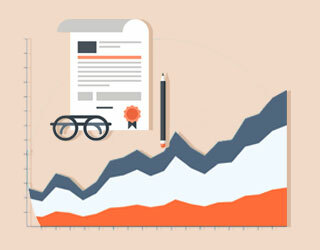 The purpose of ISNA function is to identify whether there is #N/A error exists in any cell, formula or value. 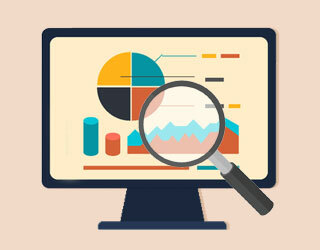 #N/A error is more common in the formulas where excel need to find something. Whenever a formula looks for any value and that value doesn’t exist, in that case, the system returns #N/A error, ISNA function returns true or false based on the existence of #N/A error. So with the help of ISNA function Excel experts can easily deal with #N/A error, they can replace the error with another value. Value: The “Value” parameter is quite flexible, it can be another function or formula, a cell or a value which need to be tested. False: If “Value” parameter doesn’t return #N/A error. In this section, we will understand the uses of the ISNA function and will look at few examples with help of actual data. The ISNA function is really easy to use, and as explained in the previous section, it uses only one mandatory parameter. Let’s take some examples by providing various values of the parameter and we will check the output of the ISNA function. 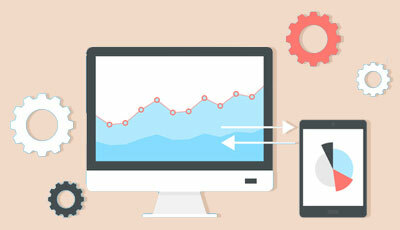 In the above, we have used a function called FIND function which returns the position of a character in a cell. So the out of the function FIND will be 7. In the parameter, we have used a Find function which returned “7” as output. That’s why ISNA returned FALSE because the output of Value Parameter is not #N/A error. In the above case, we directly passed #N/A as a parameter to ISNA function and ISNA returned a TRUE value, which proves that ISNA detects #N/A error present in any cell. In the above case, we passed #VALUE! as a parameter to ISNA function. #VALUE! is also a data missing error. But ISNA returned a FALSE value because ISNA detects only #N/A error, not any other error. In this example, we will use some other functions as parameters for ISNA function. In the above example, we have used a data table with information of some Animals and their prices. 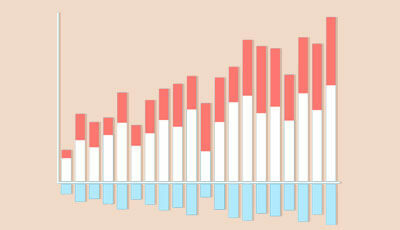 Then we used a VLOOKUP function inside the ISNA function. 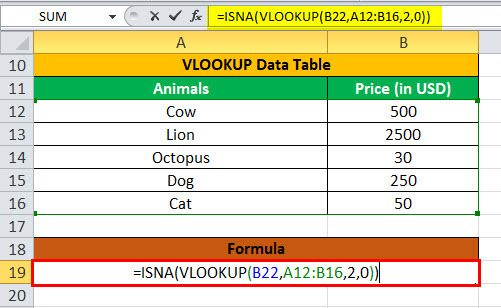 So when we enter an Animal name which exists in the data table, then VLOOKUP returns the price of that Animal that means return value of VLOOKUP is not #N/A. 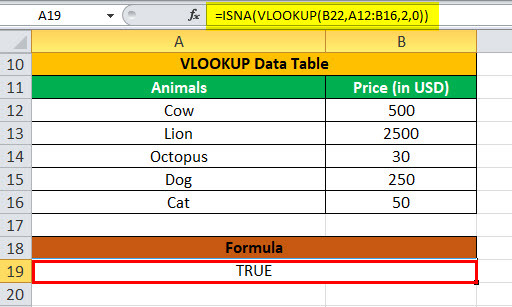 If we enter an animal name which is not present in the data table, in that case, the return of VLOOKUP function will be #N/A error. 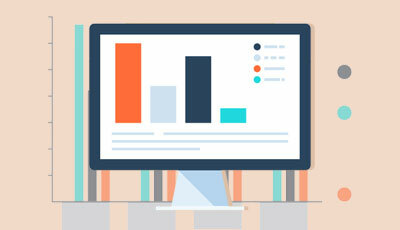 When we entered “Cow” in that case VLOOKUP found the price of the cow in the data table. That means no #N/A error that is why ISNA returned FALSE. When we entered “Horse” in that case VLOOKUP didn’t found the price of a horse in the data table. That means #N/A error that is why ISNA returned TRUE. When we entered “Lion” in that case VLOOKUP found the price of the lion in the data table. That means no #N/A error that is why ISNA returned FALSE.